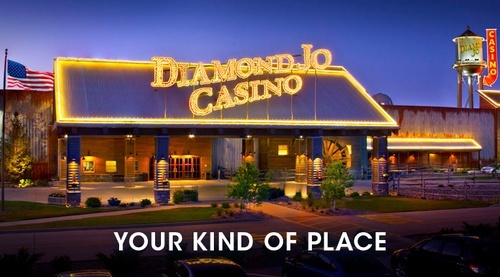 Diamond Jo Casino is Your Kind of Place for casino action! 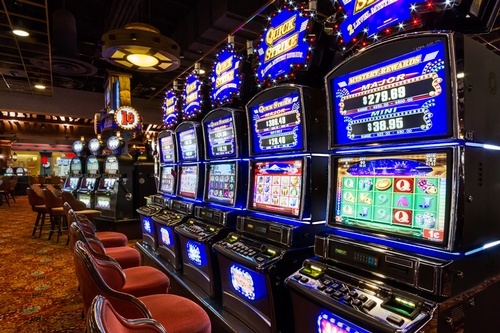 Try your luck at one of our 955 different slot machines, from penny games to high limit. 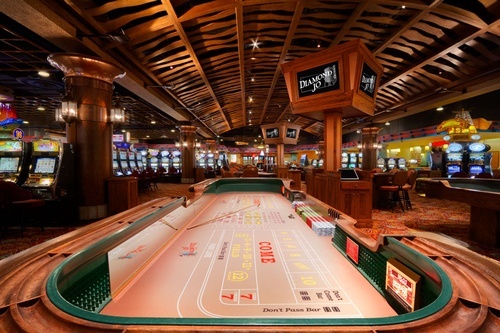 Or our high-action table games including; Blackjack, Craps, Roulette, Mississippi Stud, and more! 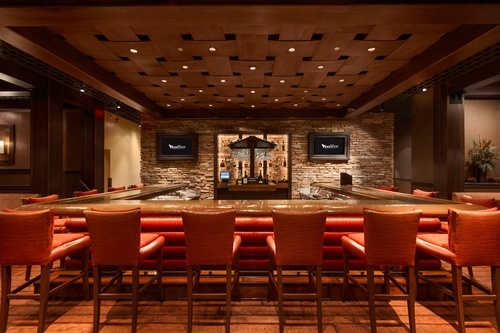 Try your hand at live poker in our exclusive poker room. 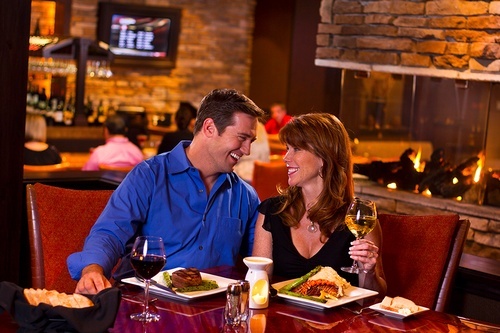 Located north of Mason City on I-35.